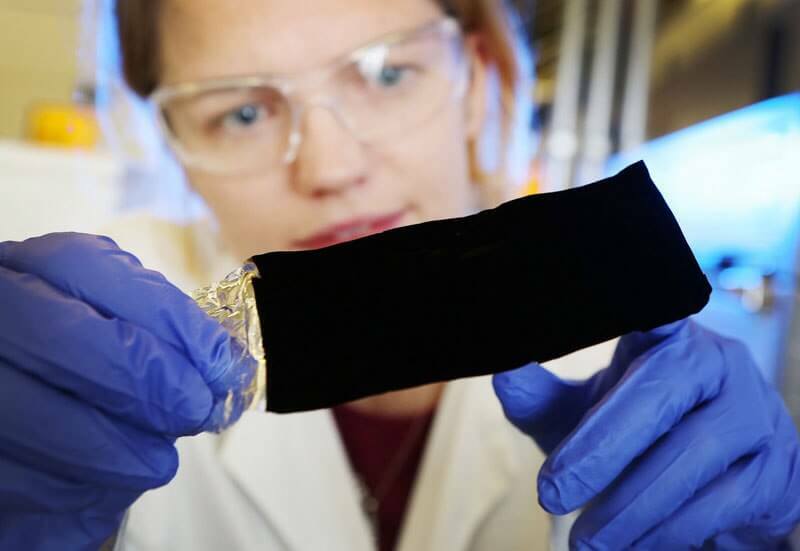 Already called The Blackest Black, this Vantablack material is the world’s blackest that even spectrometers can’t measure it! Do you see the picture of the the two sculptures? The one on the left is a normal looking sculpture of a figure’s face right? But what’s going on on the one on the right side? It looks like a giant black blob right? 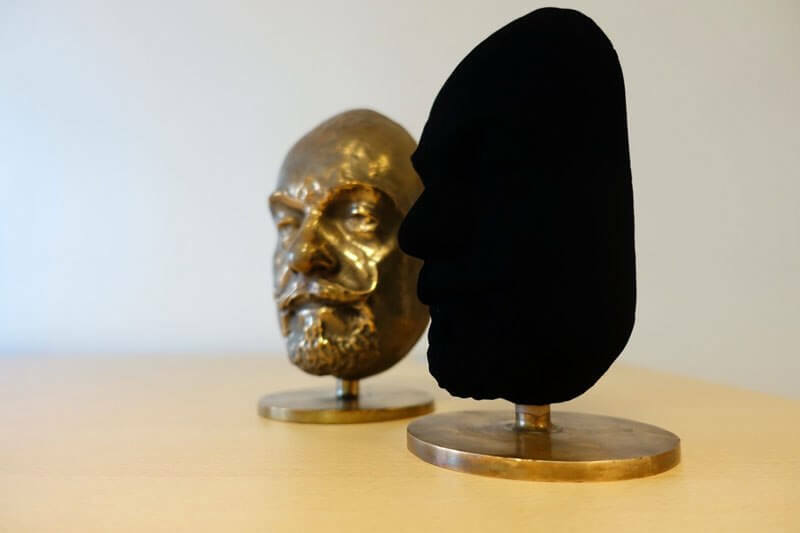 Well, you’re not losing your mind friend, you are just looking at two identical sculptures that are in fact three-dimensional and has the exact same shape, when you look at them from different angles you can actually see this, with all the same curves and edges, the only difference is that the sculpture on the right is covered with the vantablack which is really really black. 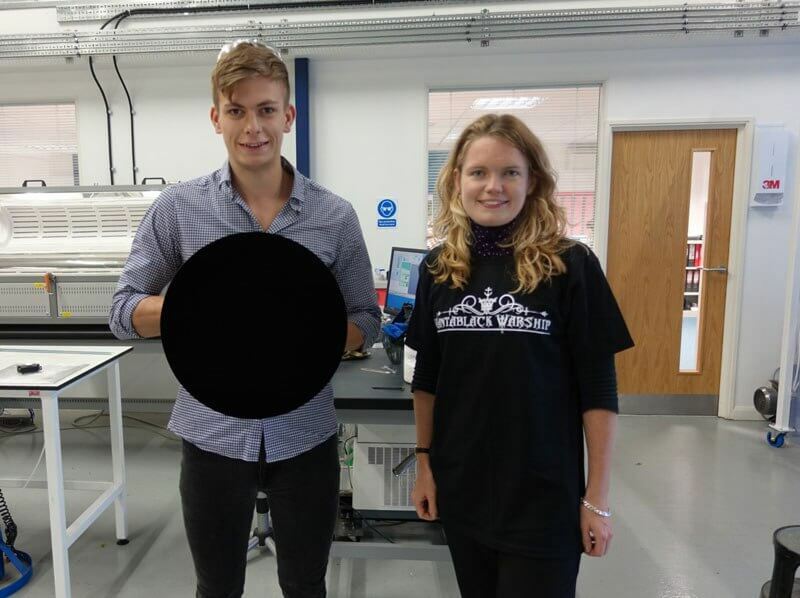 We mean so black that everything covered with it will appear to be completely black. 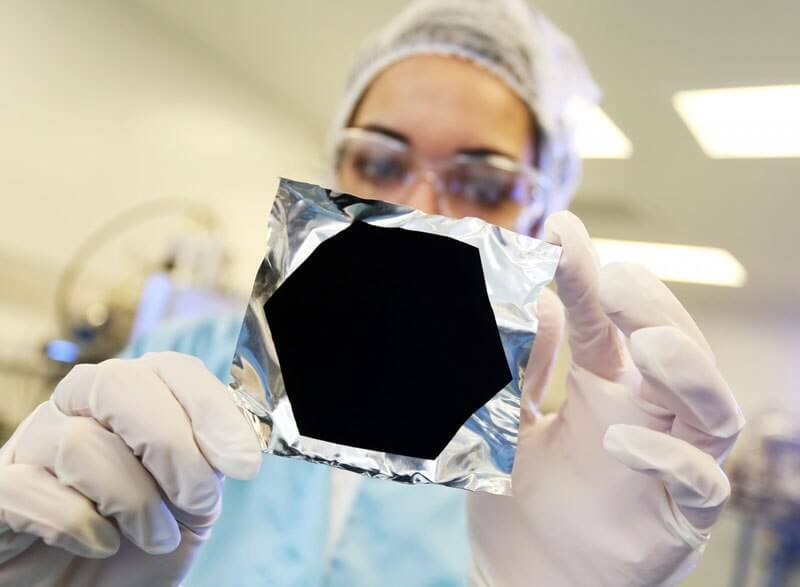 Back in 2014 there was a color that was called ” The world’s blackest black ” that was developed in the UK by a nanotech company called Surrey NanoSystems. 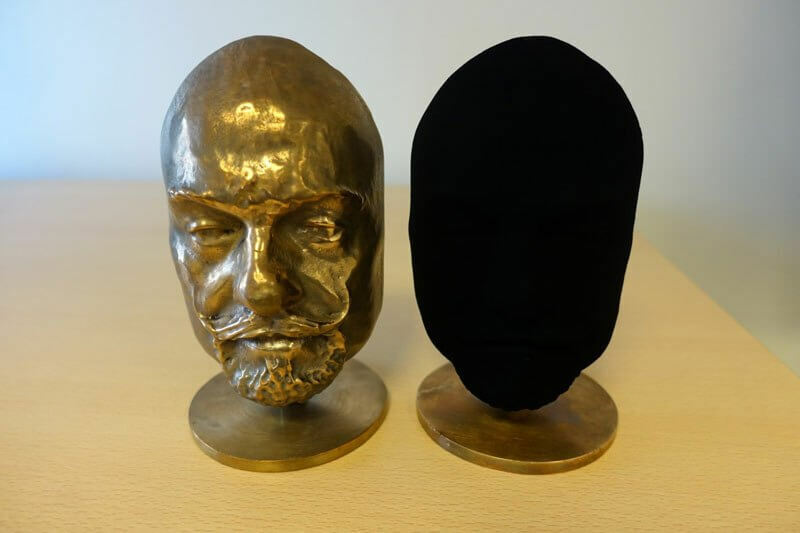 The color was originally called ” vantablack ” and it was made from really densely packed carbon nanotubes in a special high heat chamber. 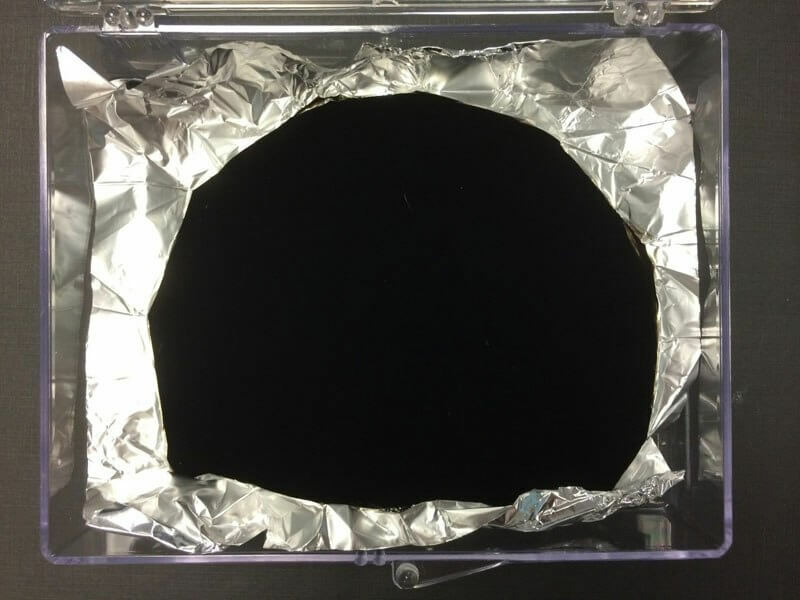 The outcome was a material so dense and black that is was almost completely non-reflective and can absorb 99.96 percent of light. This is insane right? 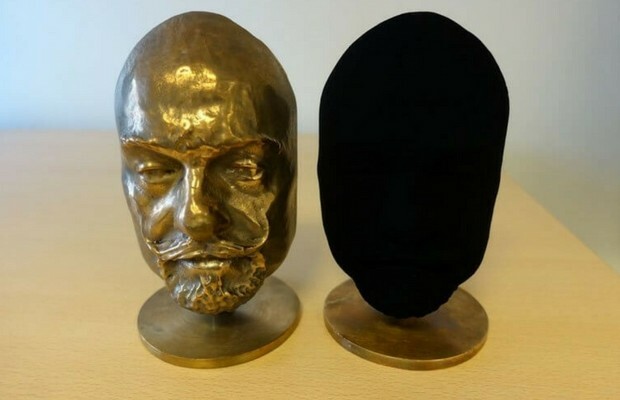 But today even this color is obsolete and comes only second the new and improved Vantablack 2.0. 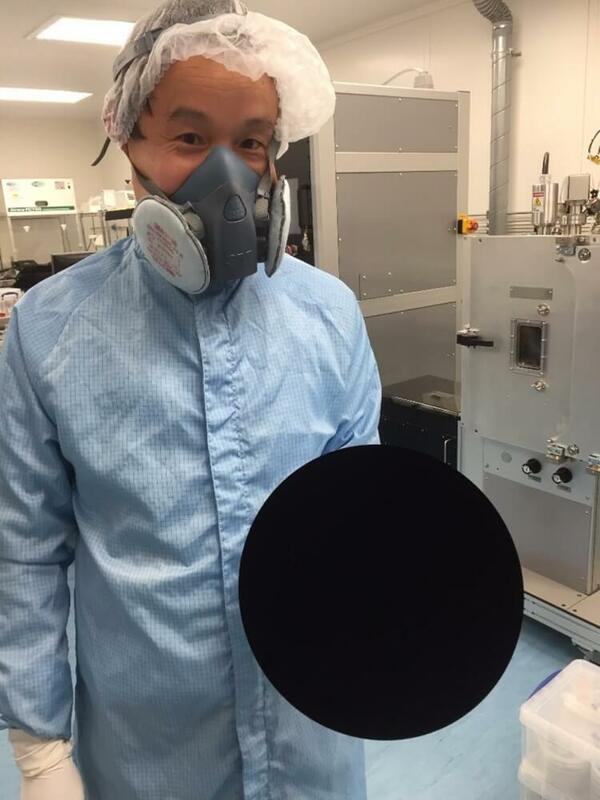 Researches say that this new coating color is so black that their spectrometers can’t measure it. That’s what i call black. 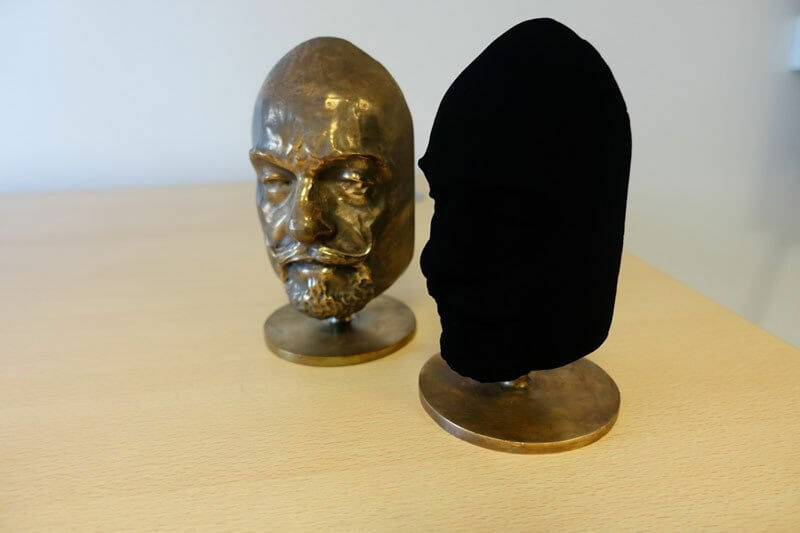 The new product which is still in development stages and not yet released to the world is said to be ” a new non-nanotube coating ” by Surrey NanoSystems, they also said that while the old Vantablack is a ” free space material that doesn’t tolerate handling ” the new color is much more tolerant for handling and is ” a solid coating that is far more tolerant “. If you’re not into all this science language, basically it means that this new material can eat lasers and flatten reality. Catch the video and images below that show this stuff in action.